Sally Hansen has some Fall Shades and they ROCK! Salon Manicure collection from Sally Hansen happens to be the owner of my all time favorite brushes. 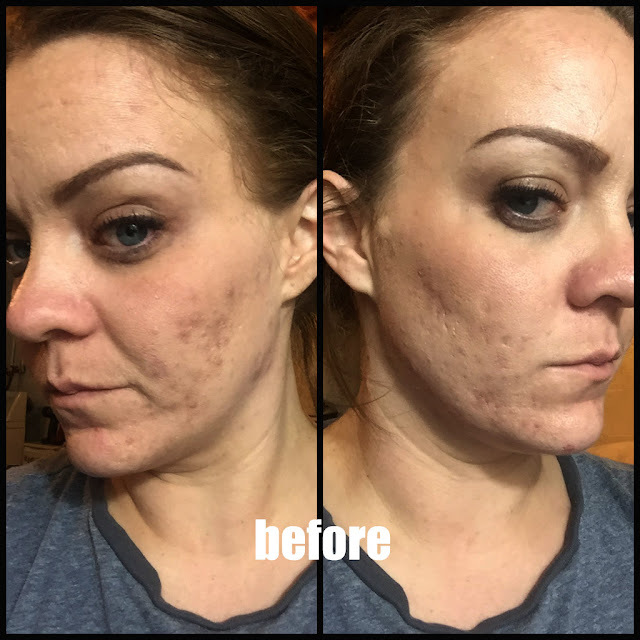 They make for the perfect application with out gooping or having to apply 10 different layers. I love that the bristles are thick and soft. Sally Hansen sent me two shades that are perfect for this upcoming fall weather! 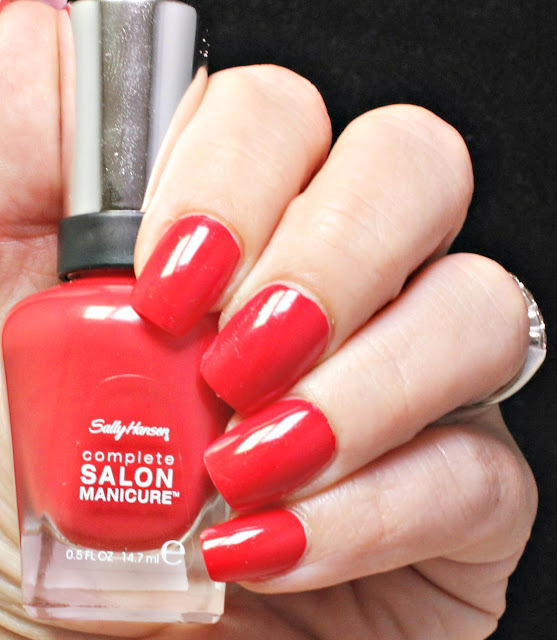 Sally Hansen's Fall Collection is a limited edition of 6 colors that are perfection for that sweater weather! Sally Hansen describes this as a molten metallic chrome. 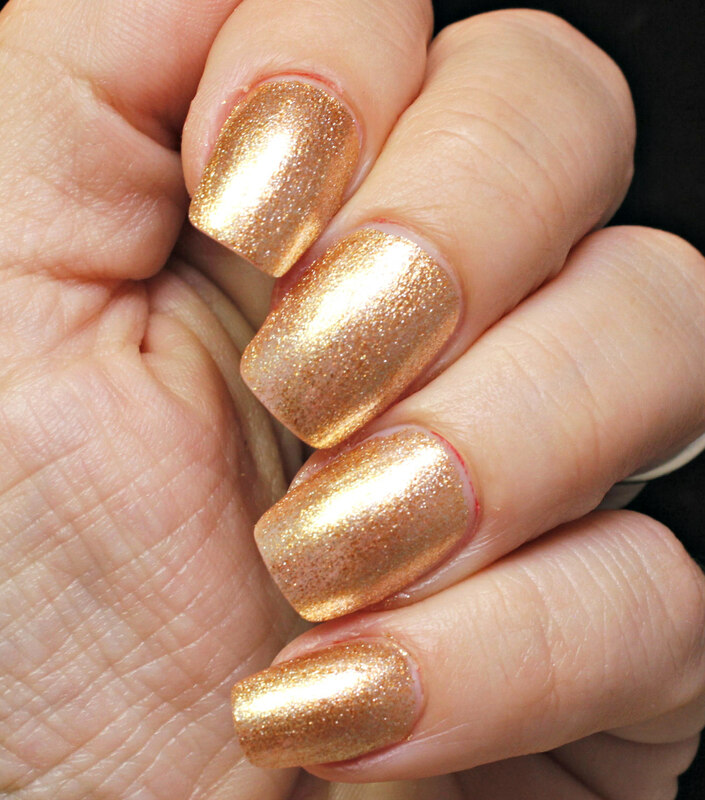 I loooove this hybrid of gold, bronze flecked with shimmer. Metallics are still my go to when I am looking for a little sass in my world, especially those leaning gold. 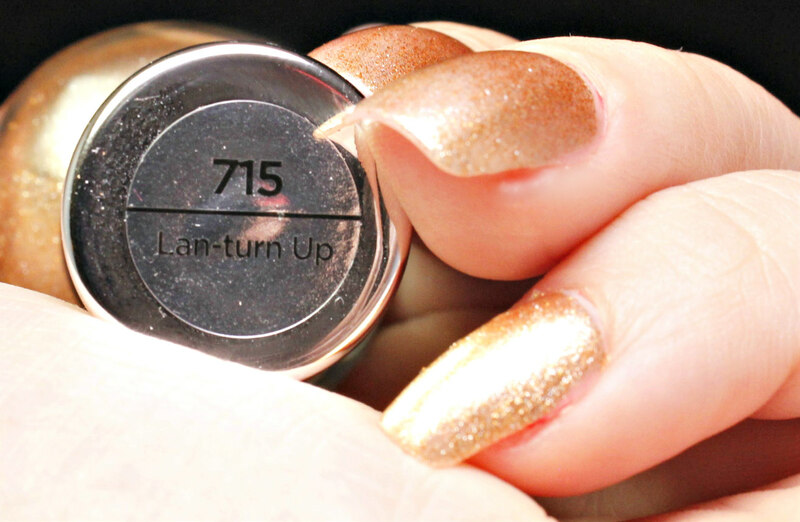 Lan-turn Up wears softly. It doesn't have that abrasiveness of a traditional metallic. I actually have worn this several times and it's the perfect match for those big, oversized sweaters, cuffed jeans and booties. I am totally in love with this color! I am soooo not a bright red person, but this color just leans a little bit to the darker, oranger side that makes it look ok on my skin tone. 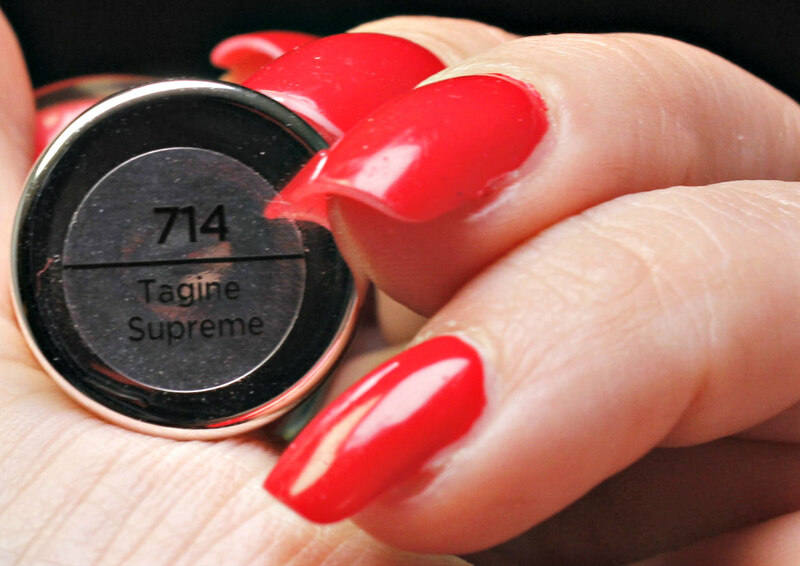 Sally Hansen describes Tagine Supreme as a burnt orange tinted red. With only two solid coats, this color screams fall like no other. Like I said, I am usually not a red person, but for some reason, this color speaks to me. It's just gorgeous! Don't forget, Complete Salon Manicure is a 7-in-one formula that improves keratin in your nails. The beautiful bottle is a base coat, strengthener, growth treatment, color, topcoat, chip resistor, and gel shine finisher. It gives your flawless wear for up to 10 days all for $7.99. 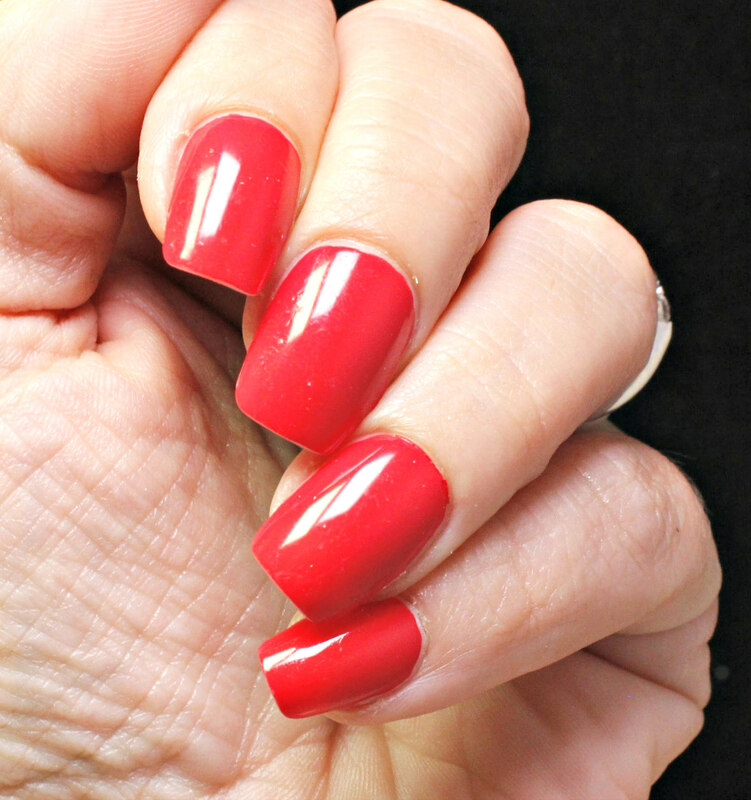 Sally Hansen can be easily found at most drugstores. Both of them are great colors.